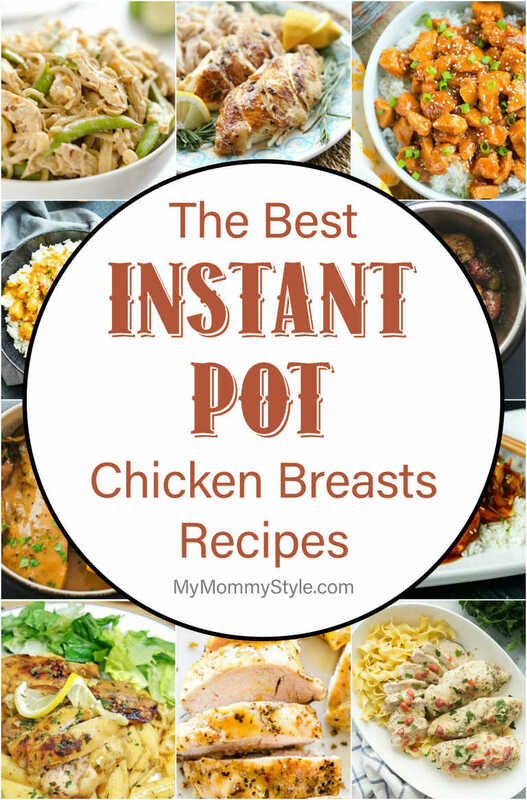 We love Instant Pot chicken breast recipes! From frozen to fabulous, these recipes are easy and taste amazing. 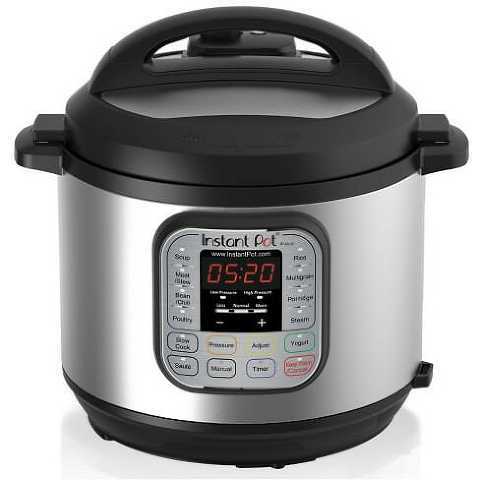 I’ve had my Instant Pot for about 2 years now, and it has saved me so many times! I’m a busy mom and the ability to throw in some frozen chicken breasts and have dinner ready in about 20 minutes has saved me so many times! If you don’t have an Instant Pot yet…what are you waiting for? 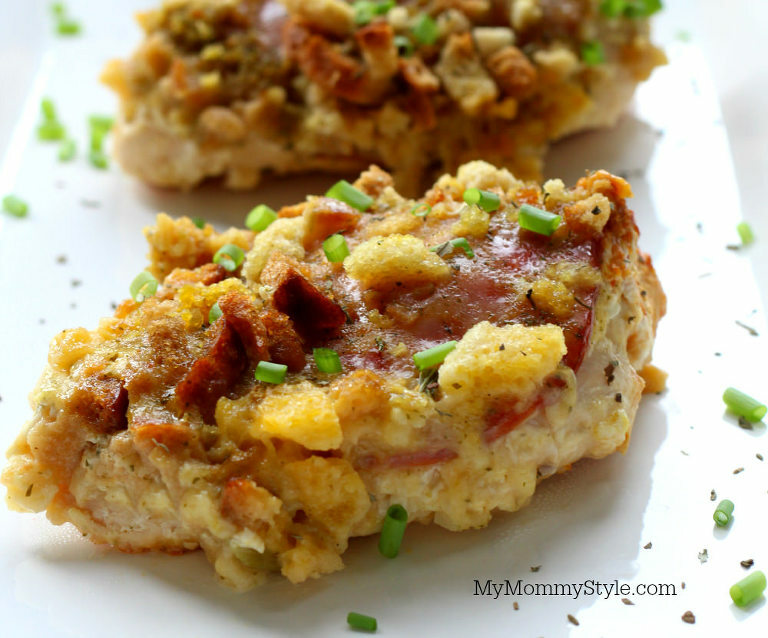 Instant Pot Chicken Cordon Bleu from My Mommy Style. This is my absolute favorite thing to cook in the Instant Pot. It’s amazing and easy! This Instant Pot Chicken and Brown Rice from My Mommy Style is always a hit at my house. It’s a throw it all in the pot and cook it sort of a meal, that turns out with amazing flavor! Delicious Orange Chicken cooked in the Instant Pot from Evolving Table. It’s a delicious meal that comes together in just 30 minutes and is full of a zesty orange flavor. Chicken Parmesan atop a bed of pasta! This recipe can be found on All Recipe Today. Mama Instincts has an amazing recipe for the Instant Pot. This Buttery Lemon Chicken will pair well with so many different sides! How flavorful does this Tender and Juicy Instant Pot Chicken look from Diethood? I can imagine so many different meals made with this as a main dish. A quick and easy Chicken Marsala recipe cooked in the Instant Pot is from Savory Tooth. This recipe has a rich and creamy sauce and is Low Carb, Keto and gluten free! This Instant Pot Honey Garlic Chicken from Family Fresh Meals is a Chinese-style dish bursting with honey-garlic flavor. Juicy ranch-seasoned chicken breast and parmesan potatoes from Creme de la Crumb cooked in 30 minutes in your pressure cooker – it doesn’t get easier than this! The name might say it all! Instant Pot Crack Chicken Pasta from Plain Chicken is loaded with cheddar, bacon and ranch! Seriously delicious! These Creamy Italian Instant Pot Chicken Breasts from The Recipe Rebel are so moist and flavorful! They cook in just minutes and are coated in a creamy sauce of Italian herbs, chicken broth, cream, and roasted red peppers. This whole Chicken with Lemon and Rosemary from Our Best Bites is easy to convert to just chicken breasts if you don’t want to make a whole chicken in your Instant Pot. Instant Pot Thai Peanut Chicken & Noodles from The Creative Bite is made with lean chicken breasts and cooked in a homemade spicy Thai peanut sauce. This Instant Pot Hawaiian BBQ Chicken is from The Creative Bite. There’s 10 recipes on this post, so scroll down a bit to find the recipe. Instant Pot Sesame Chicken from A Typical Mom takes less than 15 minutes and has a sweet and sticky sauce over rice.